I put this page together for both of us. Since you’re here to find out how I can help you with the thing you’re thinking of doing-becoming a franchise owner, I have to try to prove to you that I really can help you. With that in mind I need to tell you something. Buying A Franchise Is A Big Deal! You’ll experience an entire range of emotions. There will be days where you’ll feel like you’re on top of the world-because you “know” you’re headed in the right direction. There will also be days of uncontrollable fear. Both emotions are 100% normal. They’re part of the process. 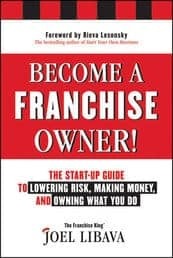 But the process itself…the process of choosing, researching, and buying a franchise, once chopped down to size, is really just a series of small steps that can be taken one at a time. To that end, I can show you how to do it. And I’ll tell you what Franchise “Consultants” won’t. But, if you’re a bit skeptical of some of the things you read on the internet (I am too), you could do a Google search of “The Franchise King,” or “Joel Libava” and see links to my hardcover book on franchise ownership, see the titles of any one of the thousands of franchise/small business articles I’ve written over the years for numerous online/traditional print publications, or find information/reviews of my franchise ownership products and services. As I said, you could. But I have another way…maybe even a better way, for you to see what I bring to the table and how you’ll benefit from my expertise and straightforward style. In this high-quality video-which is actually an interview done by the team at Businesstown.com, I share how I became involved in franchising, along with specific tips on how to go about buying a franchise. This is your chance to get to know me, and see if you feel I’m someone who can help you on your journey to become your own boss through franchise ownership. I encourage you to take some time (right now) to watch the video below-in its entirety. Heck, after you watch the video, you may end up liking me so much you’ll end up contacting me in the future for franchise ownership advice. If you liked what you saw, if you feel my approach and my knowledge would be valuable to you as you figure out this whole franchise ownership thing, type your email into the form below. Doing so will enable you to receive my weekly VIP Franchise Newsletter for free. Why Should You Subscribe To My VIP Franchise Newsletter? 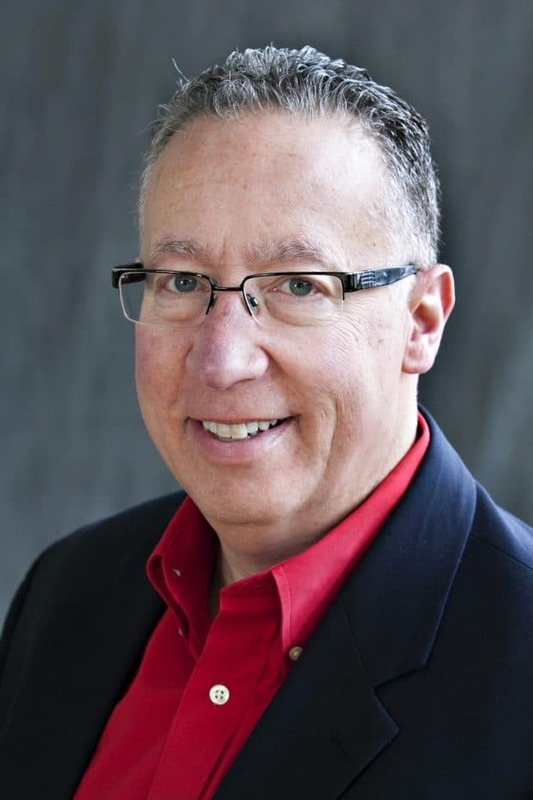 My franchise newsletter is chock full of tips, new franchise opportunity announcements, plus very special promotions/discounts on my franchise ownership products and services.